Our UK registered number is 07834017, VAT number 131 5911 38, We are registered with the HMRC Money Laundering Regulations number 12689026 and the ICO Data Protection Act number Z3319371. "myUKpost.com is the leading UK based mail address service provider catering to the mail forwarding requirements of individual customers, businesses and expatriates from around the world.... all needing a UK address. We are 100% legal, real and fully compliant and we follow the Money Laundering Rules and Regulations. So you have peace of mind and security with us. All monies received are processed via Paypal, Barclaycard, Mastercard & Visa which also adds to extra client protection. None of our sent mail is held on any server connected to myUKpost.com, again giving you extra security & protection. All clients & users must provide us with ID and proof of residence or reasonable equivalent." "Who-ever you choose to provide your mail services; please ensure they have all these legally required licences." The concept was formed by our Founder and MD, Nick Davenport, who after travelling to over 70 countries and being an expat since the late 1990's; returned to the UK in 2011... whilst being a very successful businessman... with impeccable references and success in Law, Financial Services and Internet Development: he was surprised how difficult it was to re-establish himself in the UK with no credit score. After the 2008 global crash even getting a simple UK bank account, as an expat is virtually impossible, credit scoring has become essential to everyday life in the UK and other "first world" countries, Nick realised the market and need for our products and services. By the early of 2012, these services had naturally led into UK Company Formations, Registered Offices, Company Secretary Services, (via DavenportHouse.net) Unlimited Web/Email Hosting and Bank Accounts. We have the fastest BT INFINITY II cable installed to ensure files are emailed as quickly as possible. Whether you are a British expat, a UK resident, or a non-UK national needing a UK presence... as we own our offices myUKPost will always provide you with a real and permanent UK mailing address. myUKpost not just deals with scanning and storage of your mail, letters, documents, and parcels but we also forward them to you anywhere in the world same day within 2 hours. myUKpost is committed to making your business expansion smooth and fast with specially designed services such as mail handling, UK company formations from only £5, free and unlimited web-hosting and registered office services. myUKpost takes pride in ensuring its customer's full control over their mail handling and scanning by giving them daily, weekly or monthly options for mail delivery. Mail scanning, storage, and forwarding that helps you to know exactly what mail items or parcels you have received and the option to select the frequency of mail delivery to you anywhere in the world. 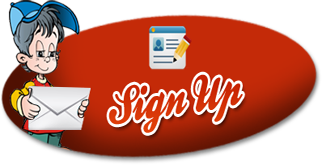 As a new or existing customer, you can become a part of a great affiliate program and start earning commissions on referring a leads or new clients to myUKpost. So, get ready to have your own real UK mail address today. 2. UK or overseas expats who want their postal items to be handled in a safe and secure manner. 3. Those in search of reliable, confidential and cost-efficient mail scanning, storage and forwarding service to anywhere in the world. 4. Same day easy activation of a real UK post address. 1. We are a UK mail address service agency giving you complete control over the mail handling and the forwarding process. 2. We scan your personal and business mail and forward it through email and/or courier within hours, sameday guaranteed. 3. We have flexible forwarding/storage options (daily, weekly and monthly). 4. We are always available to give you updates on your mail that we receive and send, via your control panel, live chat or calling us! 5, All our staff come from Legal, Banking and Financial services backgrounds. We are used to being regulated by the Financial Services Authority in all our careers and these disciplines learnt are the backbone of our business. Compliance and Security is 150% paramount to us. So rest assured everything is done to protect this. Over 25 years of experience in working in compliant and regulated environments, you can trust us to deliver and protect you. 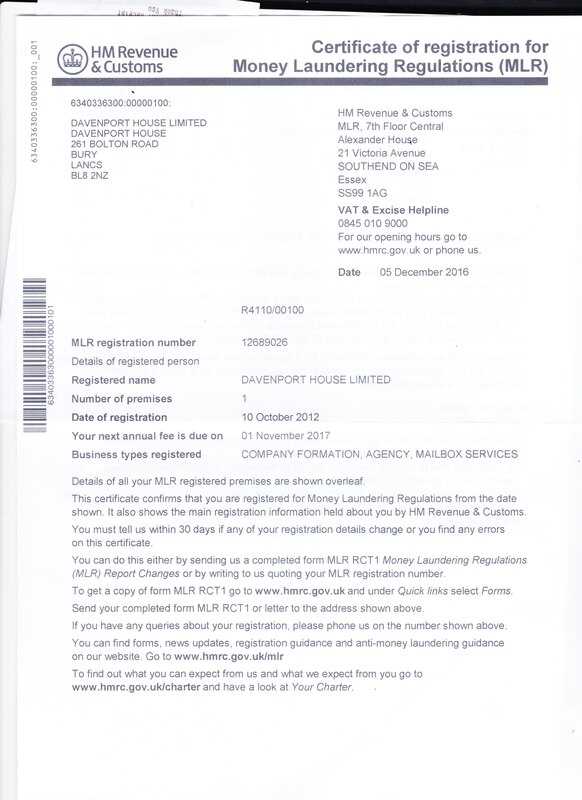 MyUKpost Limited (myukpost.com reg'd in UK 07834017) is a wholly owned subsiduary of Davenport House Limited (davenporthouse.net reg'd in the UK 07674487) both are owned and operated by the same management. Each company assists each other in the legal provision of all our services.